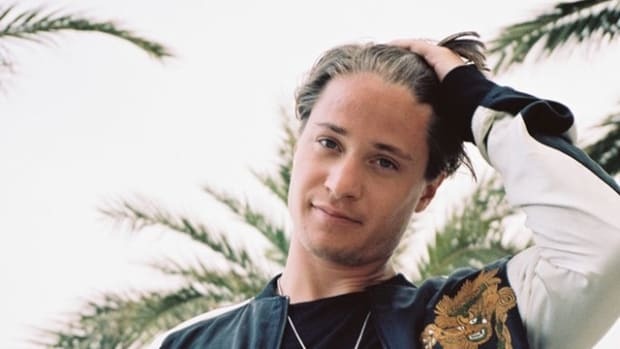 Kygo has been &apos;stealing the show&apos; wherever he performs as of late. And it comes as no surprise that he will continue to do so as he embarks and kicks off his Kids In Love Arena tour, making stops worldwide in the early part of this year! 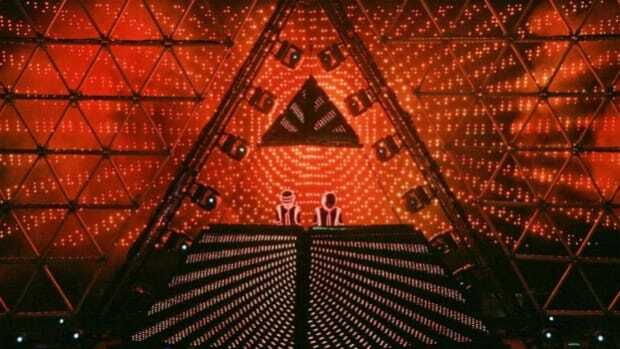 After a ton of shows with his signature concentric diamond setup, it was time for him to embrace a well overdue change in stage design and the visual aspects of his show. 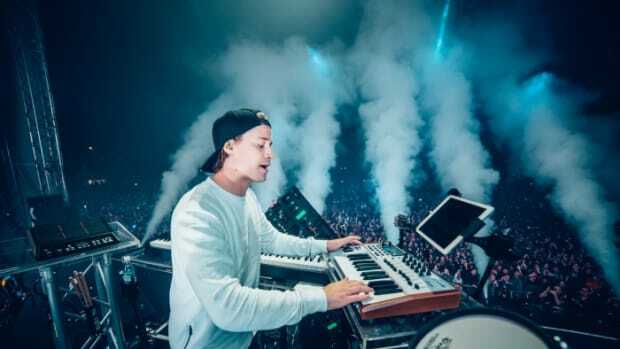 Standing atop a 3-story tall pedestal in the center, a massive LED wall creates a backdrop behind the cube like setup on which Kygo stands tall. Suspended from the ceiling is an &apos;X&apos; shaped fixture which adds to the spectacular new setup. The entire redesign has been brought to life by COMIX who worked with Kygo to build the concept as a whole from the ground up. Documenting the entire process from behind the scenes to the entire project coming to life as Kygo performed at the O2 Arena in London, COMIX gave us a sneak peek at this video of theirs on Vimeo. Building the breathtaking visuals from scratch involved concentrated efforts, but the results were breathtaking. With live models performing against green backdrops, the performances were then transformed into the resulting surreal otherworldly visuals. 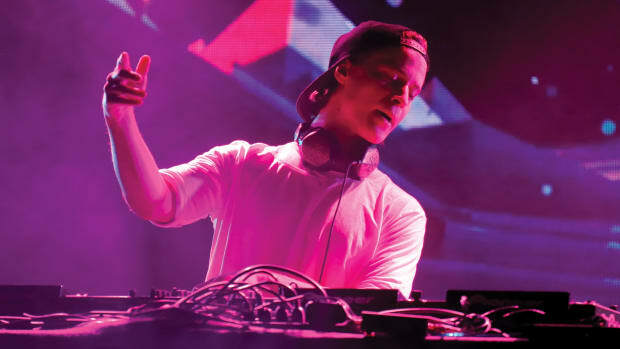 Telling a story through the duration of the show, this sure promises to be an apt fit for Kygo&apos;s stunning soundtrack. 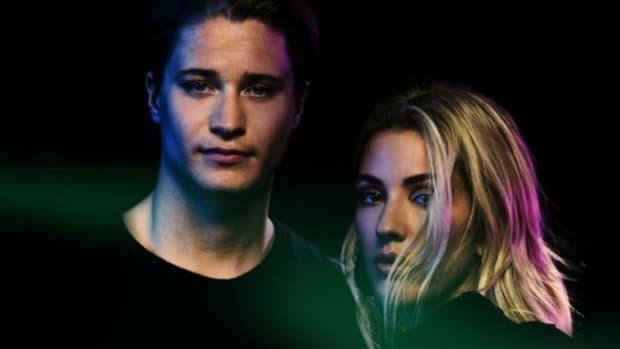 "Comix worked alongside Kygo and his team to help bring to life his 2018 Kids in Love Arena tour. 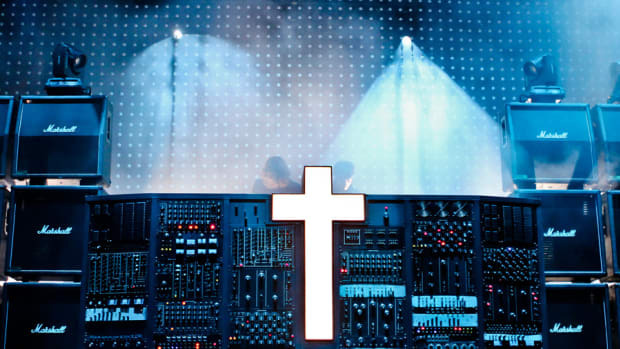 From inception to its realization, we worked closely together creating the visual content, providing show direction and performing live for the shows. 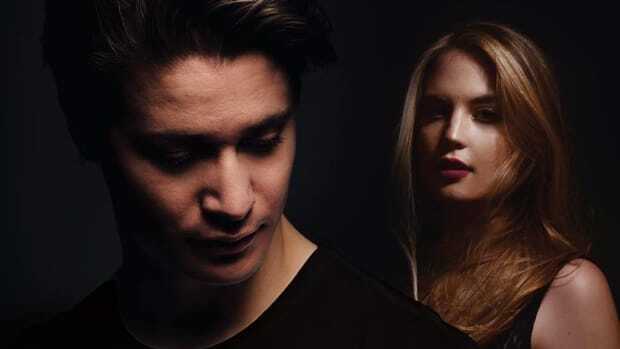 Through the use of live-action and CGI, we helped tell the love story between the two-star characters which evolves throughout the show: Kygo & The Muse." Find out all the tour dates on which you can catch the "Firestone" hitmaker live right here!